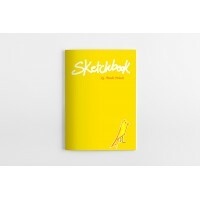 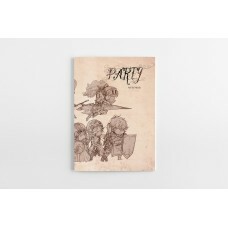 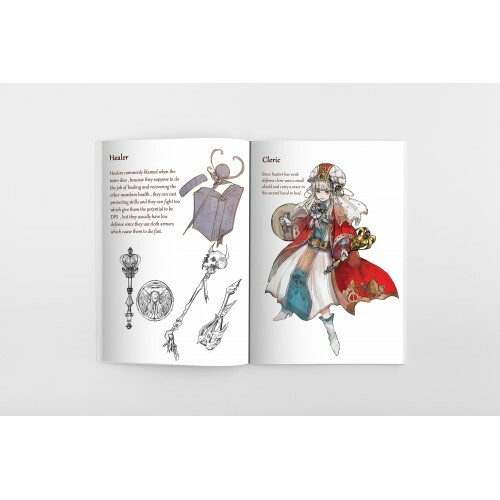 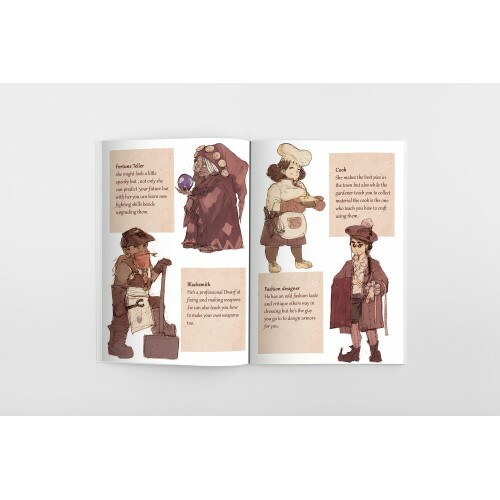 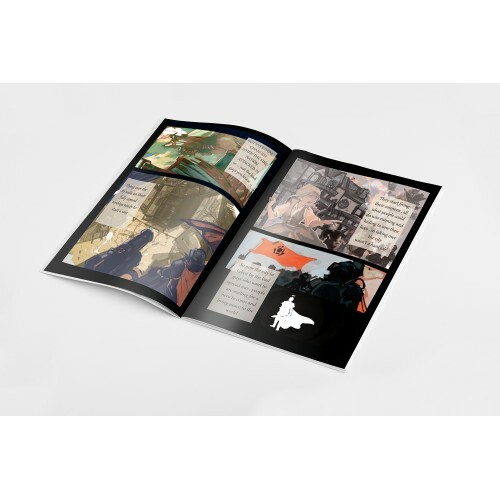 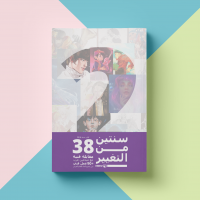 This small art book is a collection of designs inspired by fantasy online games. I've always been a fan of these games and got inspired by them. 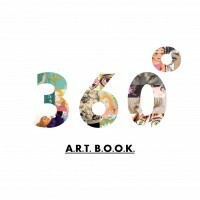 I hope my art will be an inspiration for someone in the same way.